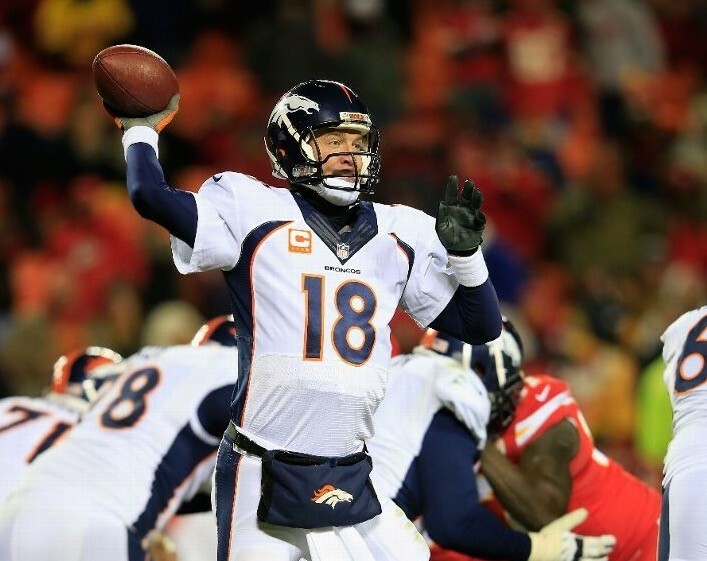 In metered-market results, which accurately reflect time-zone adjustments, last night’s Denver Broncos-Kansas City Chiefs “Sunday Night Football” telecast averaged an 13.2 rating, 20 share from 8:30-11:15 p.m. ET in household results from the 56 markets metered by Nielsen Media Research to rank as Sunday’s #1 primetime show in the metered markets. The Broncos 29-16 win over Chiefs (Denver led 17-0 in the second quarter) is up +9% versus the year-ago Week 13 game (12.1/19 for the New York Giants’ 7-point win over the Washington Redskins). Top local ratings for the Broncos-Chiefs game on NBC were: Denver, 46.6/64; Kansas City, 38.0/54; Indianapolis, 19.4/30; San Diego, 19.2/31; Sacramento, 17.4/27; Albuquerque, 17.2/25; Salt Lake City, 17.0/28; New Orleans, 16.5/23; Richmond, 16.5/25; and Memphis, 16.2/22.